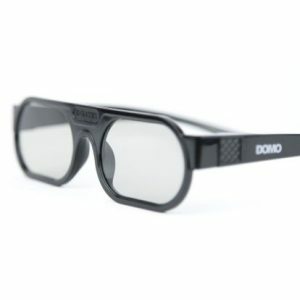 The DOMO nHance RB560P 3D glasses are designed to kill! 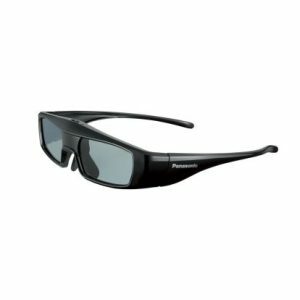 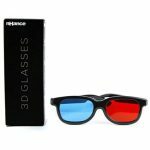 With an amazing frame and a good hold .These glasses are perfect for watching long hours of anaglyph 3D videos. 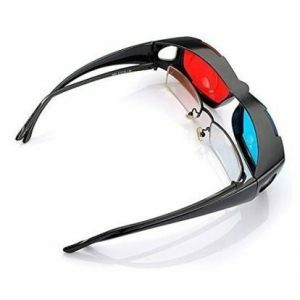 It is easily placed on the nose bridge without annoyance and covers the eyes similar to biker glasses. 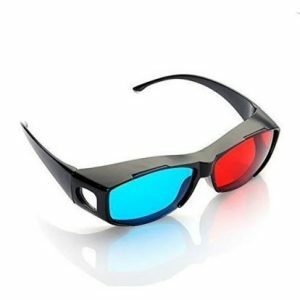 These glasses are coated with dust, water and dirt resisting paint. 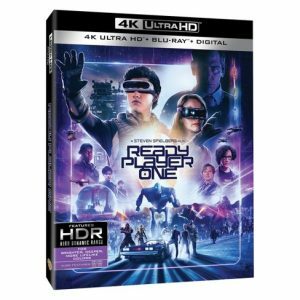 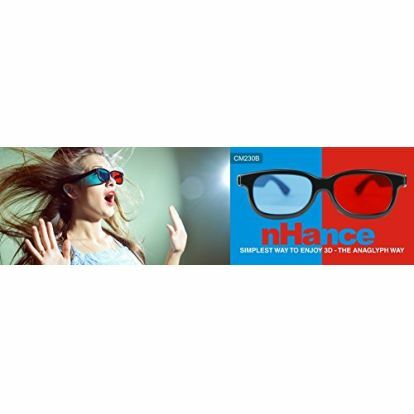 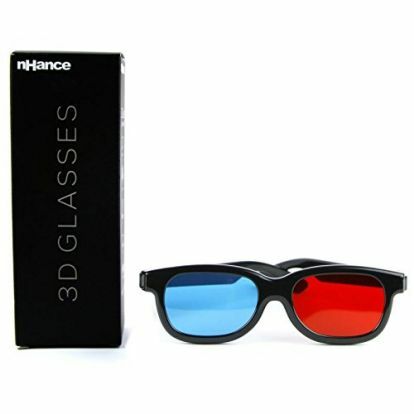 The DOMO nHance RB560P glasses do not require any expensive hardware to watch 3D. 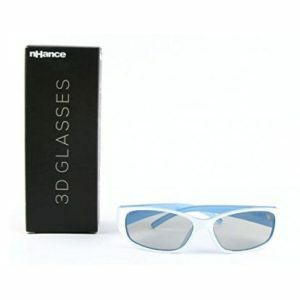 Apart from being good looking, the glasses are surprisingly durable. 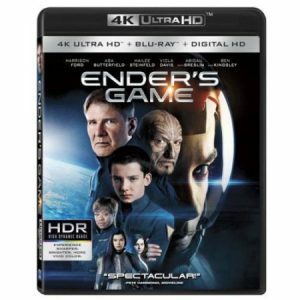 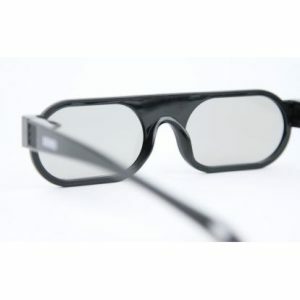 Its matt lamination protects against fingerprint residue. 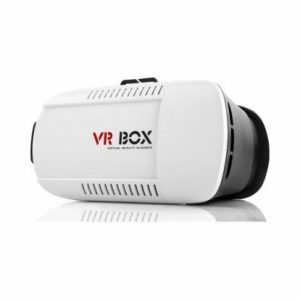 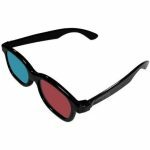 You can now enjoy anaglyph 3D videos, pictures, magazines or for that matter anything which is anaglyph with these glasses. 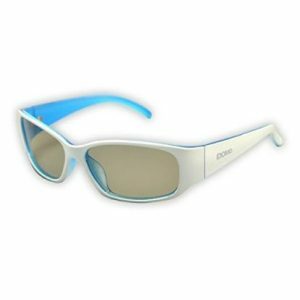 Built with durable materials, these glasses can be washed and reused.